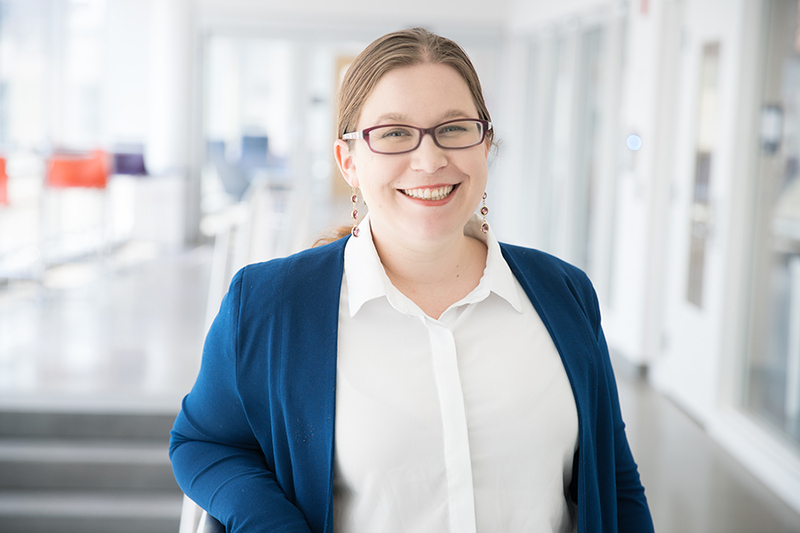 Claire Le Goues, an assistant professor in the Institute for Software Research, is the latest School of Computer Science faculty member to receive the National Science Foundation's Faculty Early Career Development (CAREER) Award — the agency's most prestigious award for junior faculty. The five-year, $525,000 award will support Le Goues' work on automatic program repair, an emerging area of research that ultimately could reduce the cost of software defects, improve software quality and increase the productivity of programmers. Le Goues is exploring a number of repair techniques and strategies. These include methods for searching for and composing diverse solutions to bug repair problems, as well as using formal reasoning to construct verified patches for previously undetected bugs. Le Goues joined the CMU faculty in 2013 after completing her Ph.D. in computer science at the University of Virginia. Her research interests, which she says are informed by a stint as a software engineer before her graduate studies, span software engineering and applied programming languages. "I study software from the worlds of open source and desktop all the way to embedded and robotics systems," she said. In addition to her work on automatic program repair and improvement, she studies a variety of methods for testing and assuring today's increasingly large and complex software systems. She previously received a Google Faculty Research Award, and her other honors include both a Gold and a Bronze "Humie," awarded annually by the Association for Computing Machinery's Special Interest Group on Genetic and Evolutionary Computation for the best human competitive results produced by evolutionary computation.